Pages 29-31, Kontakion 13, First Prayer, Second Prayer and end with Troparion (Tone 4). Each member creates a list of individuals, family members and/or friends that they choose to pray for. Members then share their list with other members creating a ministry of intercession. The Fellowship of the Inexhaustible Cup, a non-profit organization, is self-supporting by its members/donors contributions. Members are asked to contribute a suggested monthly pledge of $15 or more according to their financial ability. All contributions, however small or large, are greatly appreciated. Funds are used to help with operating costs, publishing articles, production of teachings (audio/video), cd’s, establishing and coordinating guided retreats, and granting clergy/staff members compensation when needed. All members are asked to make their contributions payable to “The Fellowship of the Inexhaustible Cup” and will receive a tax exemption at the end of the year. All funds are overseen by the Board of Trustees. 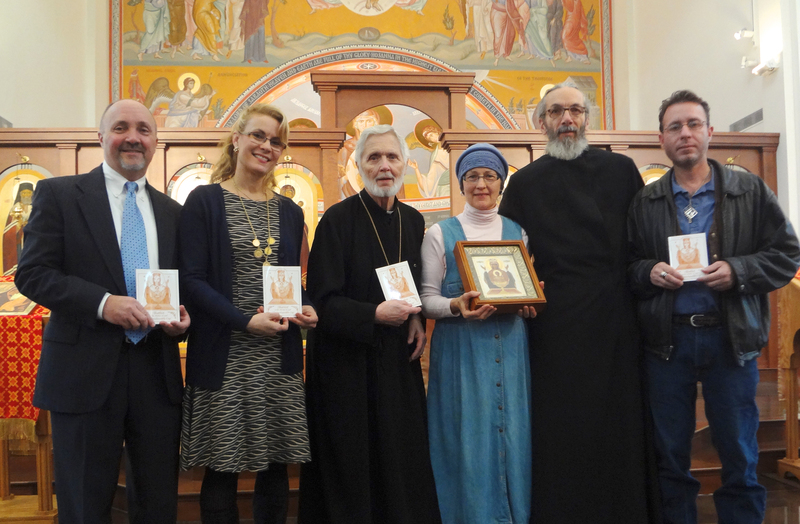 The Fellowship of the Inexhaustible Cup donates a generous percentage of all contributions to the following causes: growth and development of Orthodox monasteries (especially women’s monasteries) and worldwide missions.